Taken a few weeks (off and on) to get this mash to how I wanted it. Seems quite apt to mash Swedish House Mafia with ABBA really! Hope you like the modern dance feel added to the ABBA classic from 1980. Cheers! 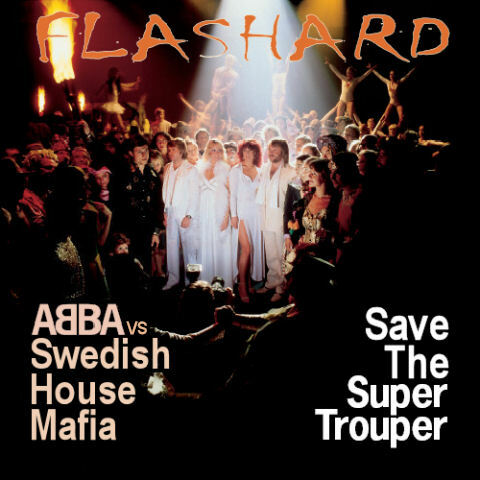 DJ Flashard – ABBA vs Swedish House Mafia – Save The Super Trouper. Mixed using ABBA – Super Trouper (Acapella) and Swedish House Mafia – Save The World (Instrumental). Many thanks. Comments and feedback welcome. Cheers. 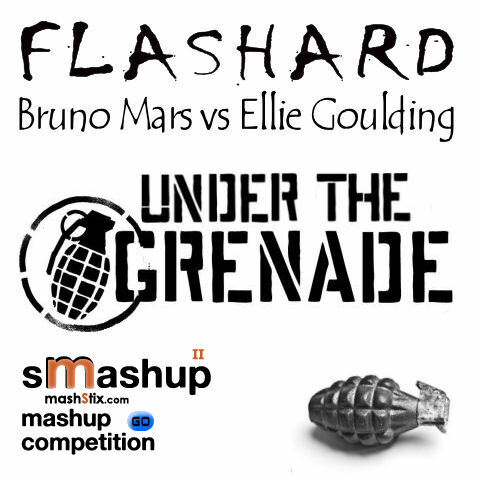 DJ Flashard – Bruno Mars vs Ellie Goulding – Under The Grenade . Mixed using Bruno Mars – Grenade (Acapella) and Ellie Goulding – Under The Sheets (Instrumental). Fairly simple A+B mash from me this time round, mixing Gwen’s vocals with the Euro hit from Edward Maya, Stereo Love. Ended up cutting the mental to get the pella to match in terms of chorus and verse, but I think it isn’t too noticeable. Anyway, as always, enjoy and let me know any comments, feedback, etc. Cheers. 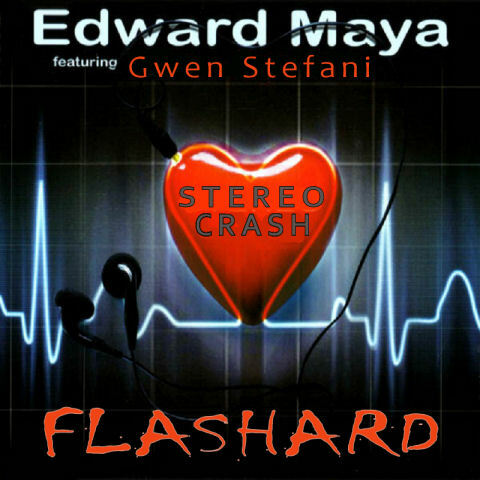 DJ Flashard – Gwen Stefani vs Edward Maya – Stereo Crash. Mixed using Gwen Stefani – Crash (Acapella) and Edward Maya – Stereo Love (Instrumental).